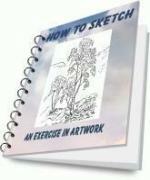 Create A Web Site For Drawing Artists - How To Work On What You Love? 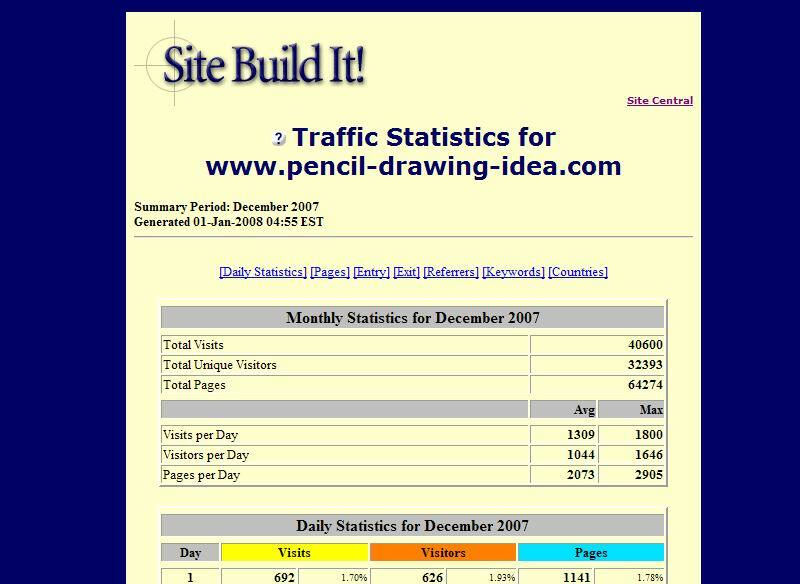 "Create A Web Site And Your Life Will Be Changed To The Better"
Do you ever want to create a web site like this? You too can create one or more (if you want) and earn extra income from home. As I've mentioned earlier in "About Me" that I build Pencil-Drawing-Idea.com just because I follow my passion in pencil drawing. Before this I don't even know or imagine that I can create an online business based on what I know, love, enjoy and passionate about. Would you feel great to be able to wake up in the morning knowing you're going to be doing something you love? This is happening to me! Everyday I'm thinking what drawing subject I want to do. It is good to know that I'm giving something to people who are in search of information about pencil drawing. 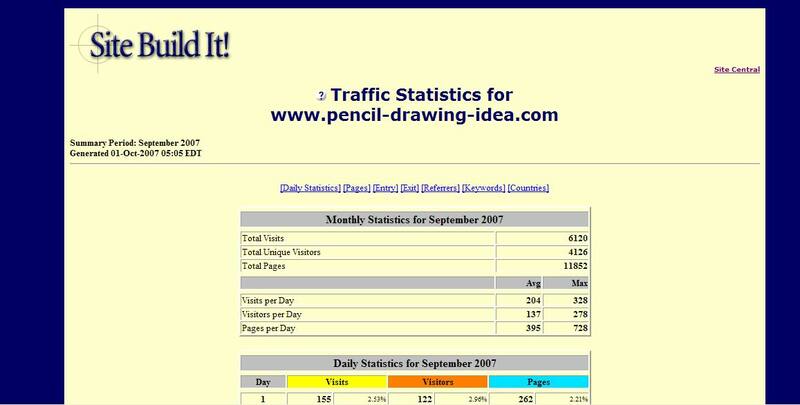 I achieved this amount of traffic without spending a dime on advertisement! Can you imagine if you let just 5% (in fact I got more) with that kind of traffic clicking on your pay per click ads, affiliate programs or even buy your own products (if you got yours)... Wouldn't that amazing? I talked to myself... "This is amazing!" I can't imagine dealing with that many people in a day just by giving people free drawing lessons. But thanks to SBI! SBI! makes online business success do-able. 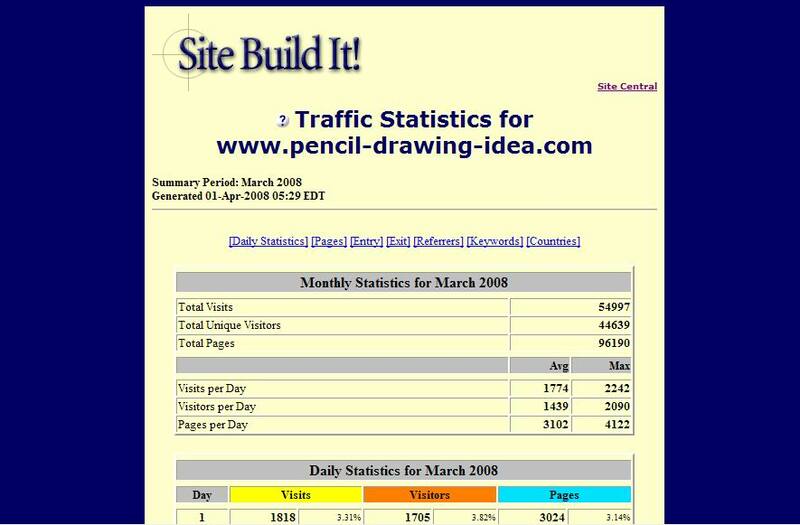 Anyone who wants to create a web site can succeed with an all-in-one process, tools, and guidance. And SBI! really does change lives of, not ONLY me, but hundreds if not thousands of other real people. Read testimonials of real people have their lives changed by creating a web site using SBI! Want to know more about SBI!? Follow this link... About SBI!